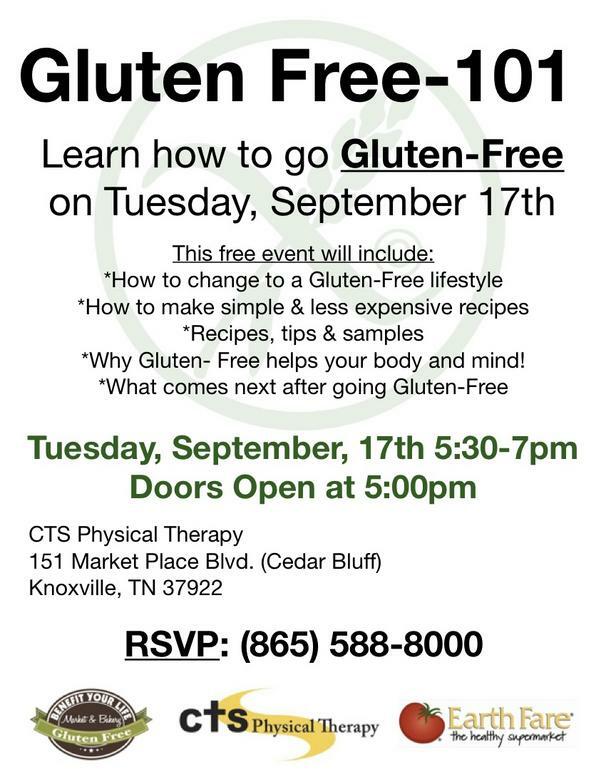 Gluten Free-101 is a popular class offered at CTS, which consists of an educational event that focuses on what gluten is and how it affects the body. We continue to have a wonderful turn outs with lots of questions and an eagerness to learn more. Benefit Your Life and EarthFare provided some free samples of gluten free snacks. We look forward to doing another class in the future!